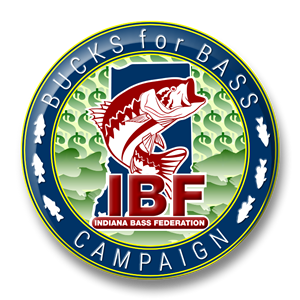 Check out the new Indiana Bass Federation FB Page! 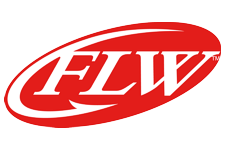 April 25, 2013	News Comments Off on Check out the new Indiana Bass Federation FB Page! The Alabama rig may have only two baits with hooks. All other attractors must be hook less. This is from the IDNR. Mitch Hayes will be accepting new Club and Money tournament schedules. Please email him at mitch@indianabass.com!